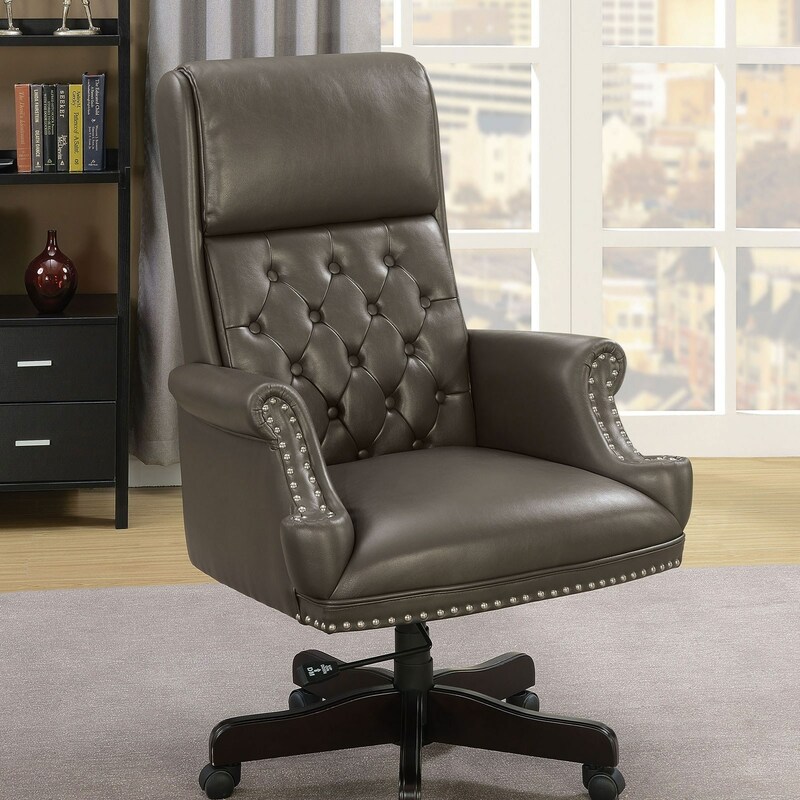 The Bovill Traditional Office Chair with Button Tufting, Nailhead Trim, and Casters by Furniture of America at Del Sol Furniture in the Phoenix, Glendale, Tempe, Scottsdale, Avondale, Peoria, Goodyear, Litchfield, Arizona area. Product availability may vary. Contact us for the most current availability on this product.